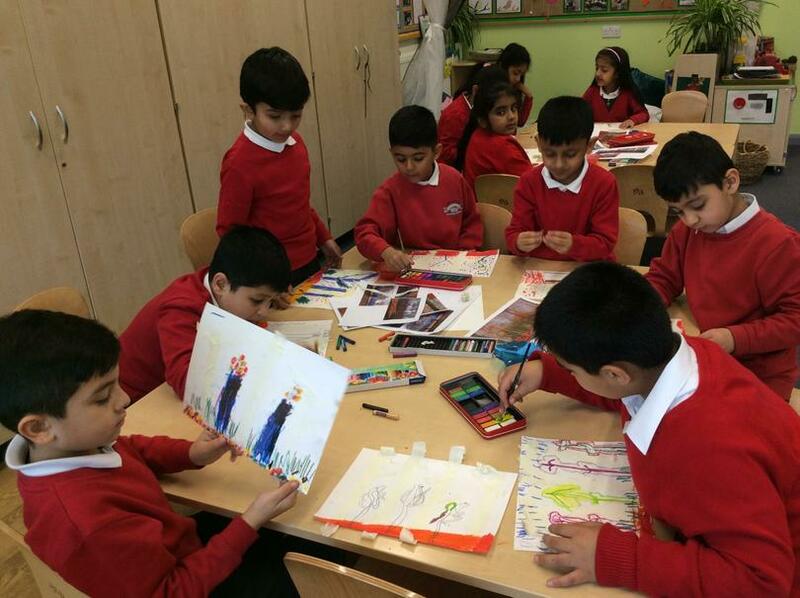 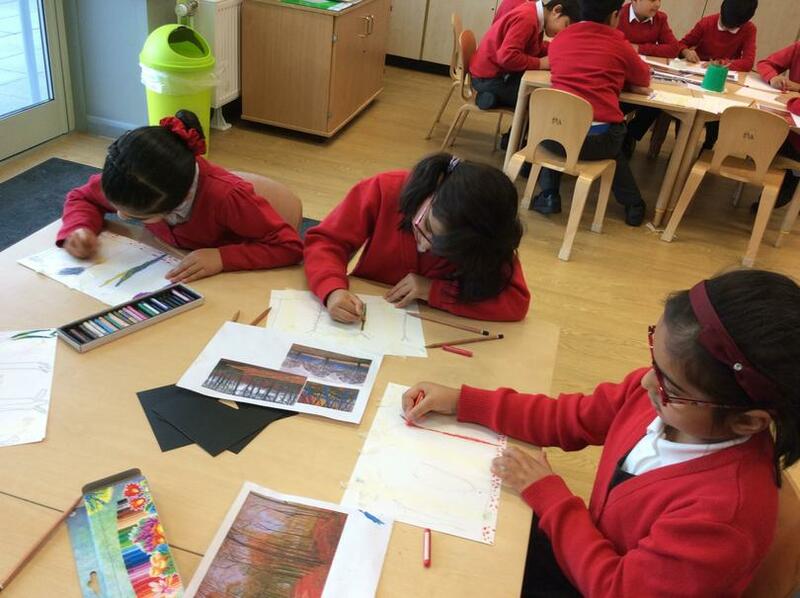 We have linked our Science and English topics to art this half term. 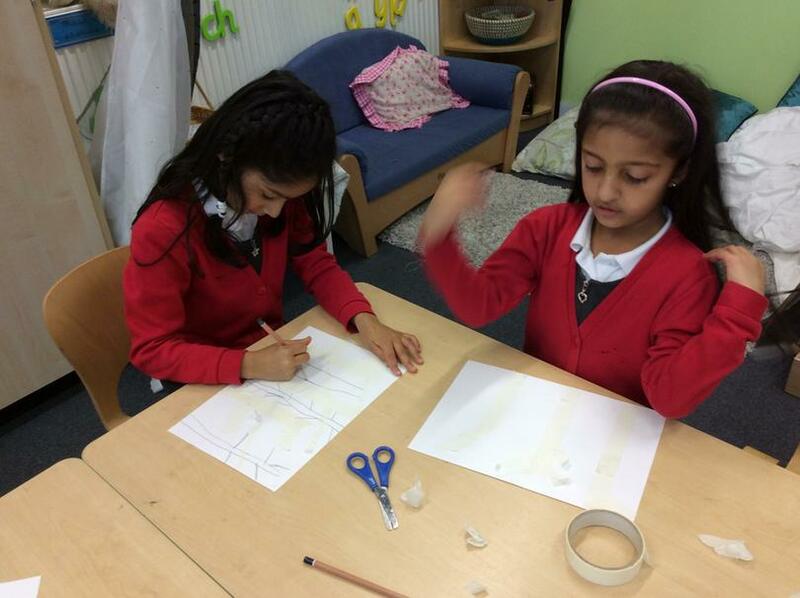 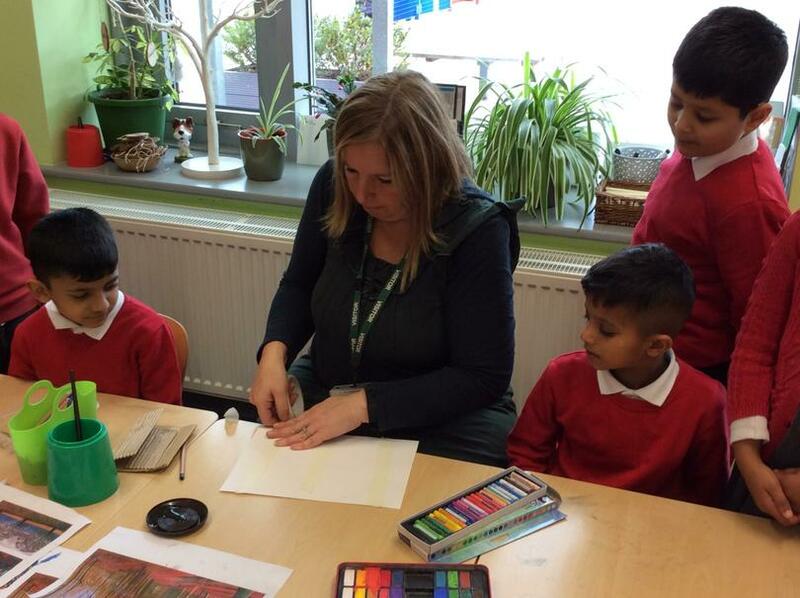 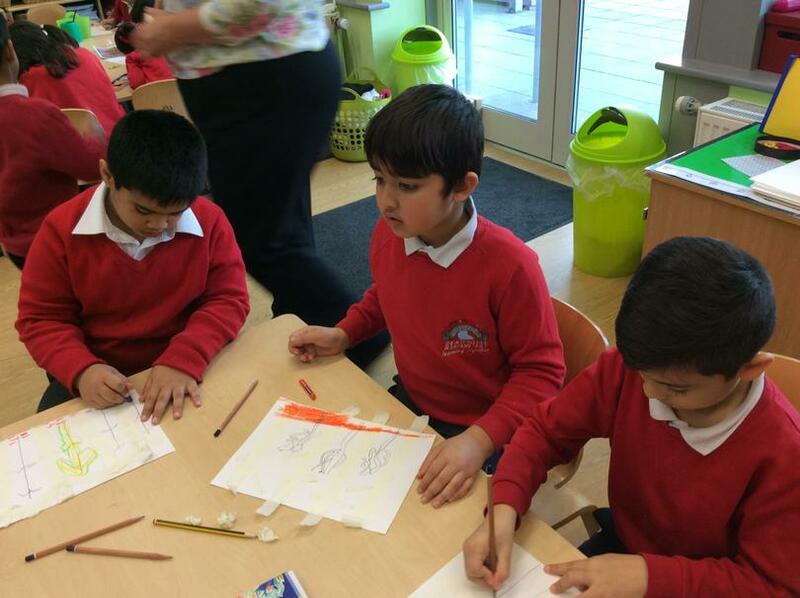 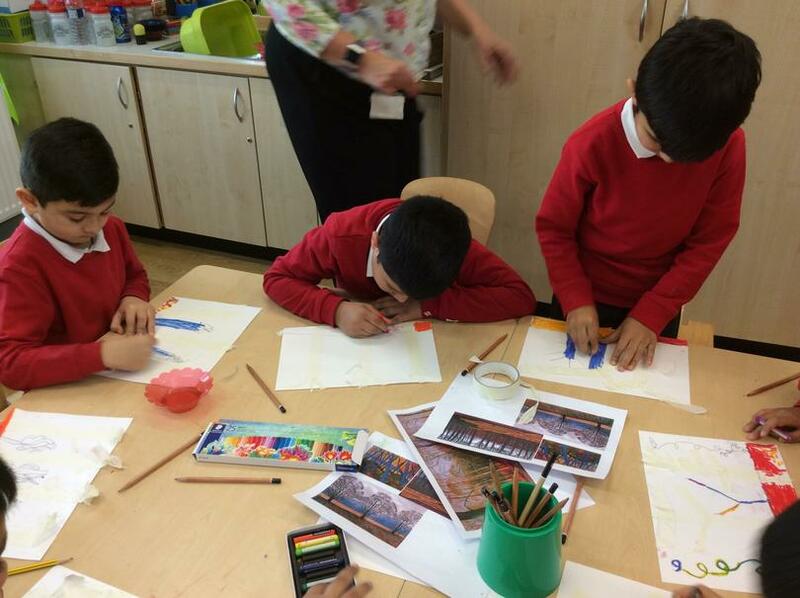 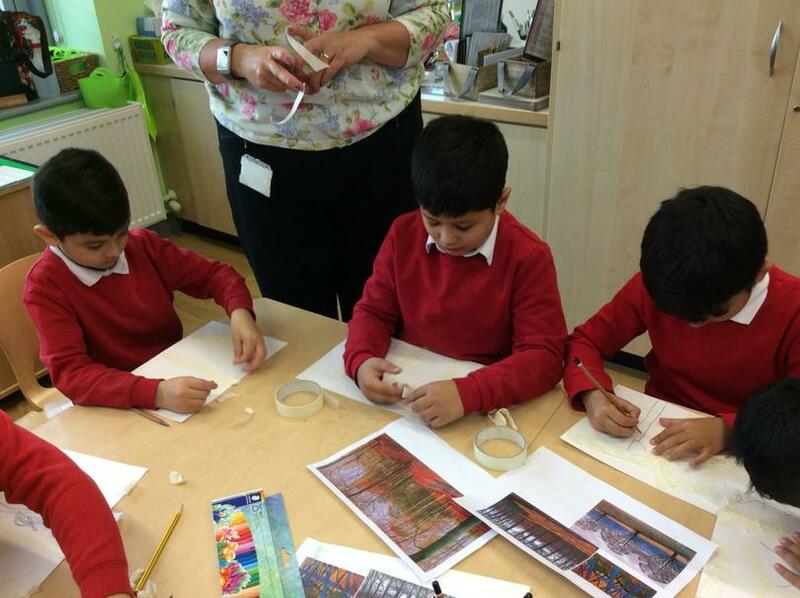 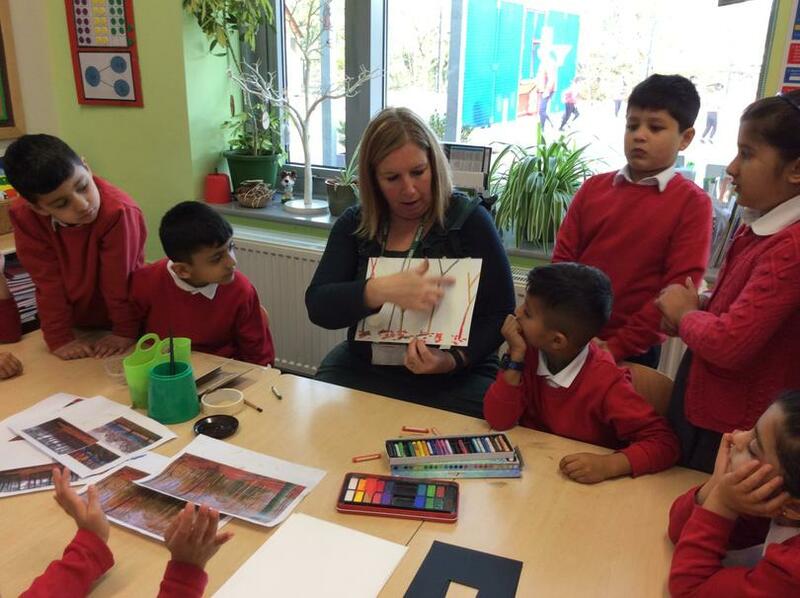 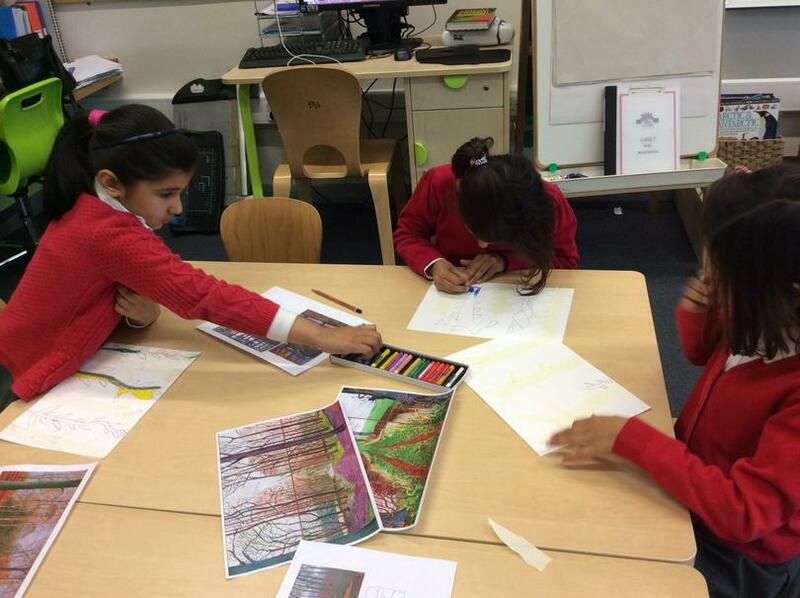 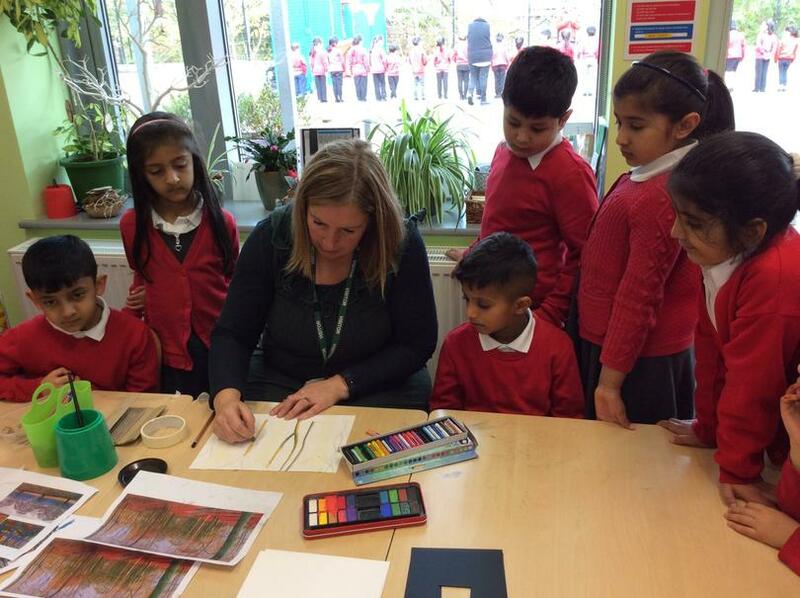 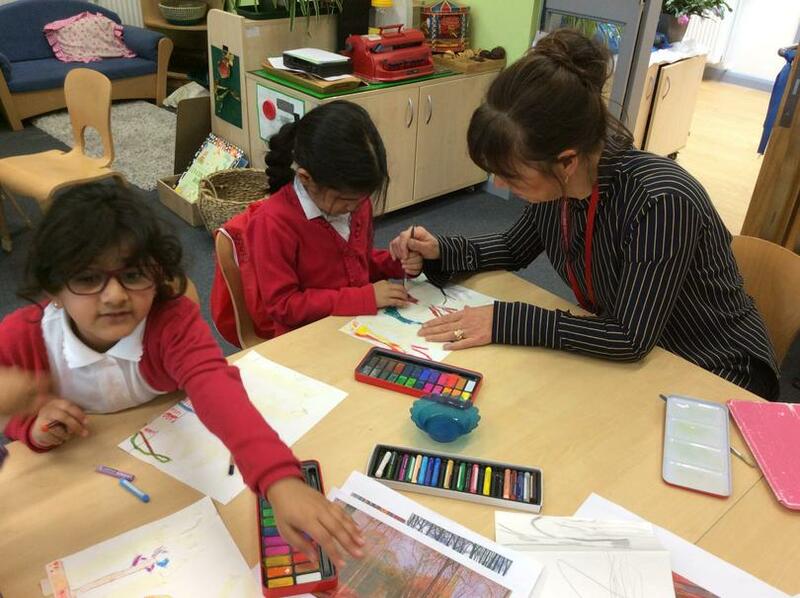 The children have worked with Miss Smith, an artist, to investigate the properties of materials. 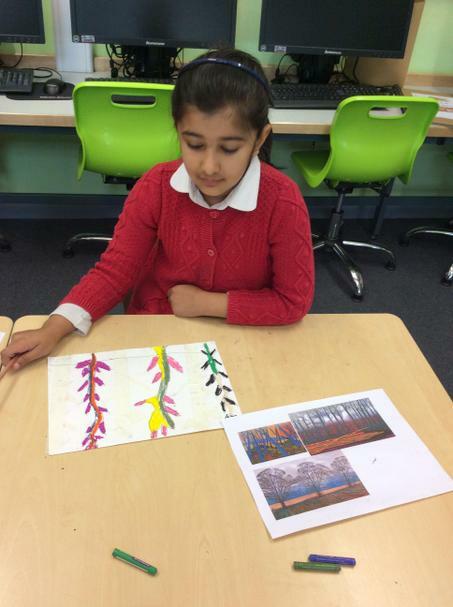 They have created landscapes by using a variety of tools and techniques.